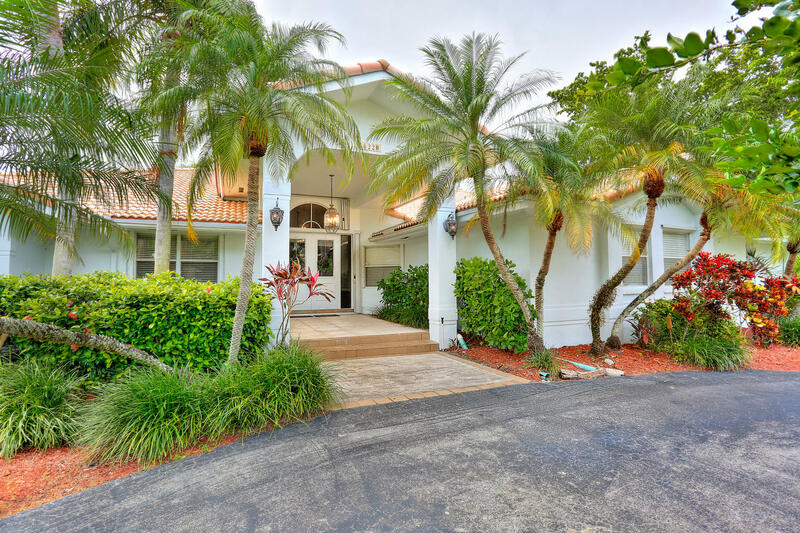 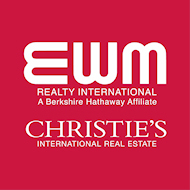 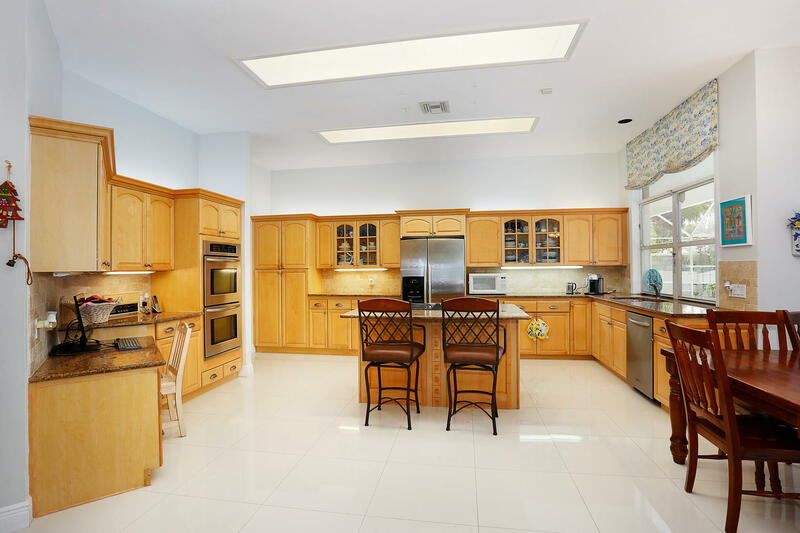 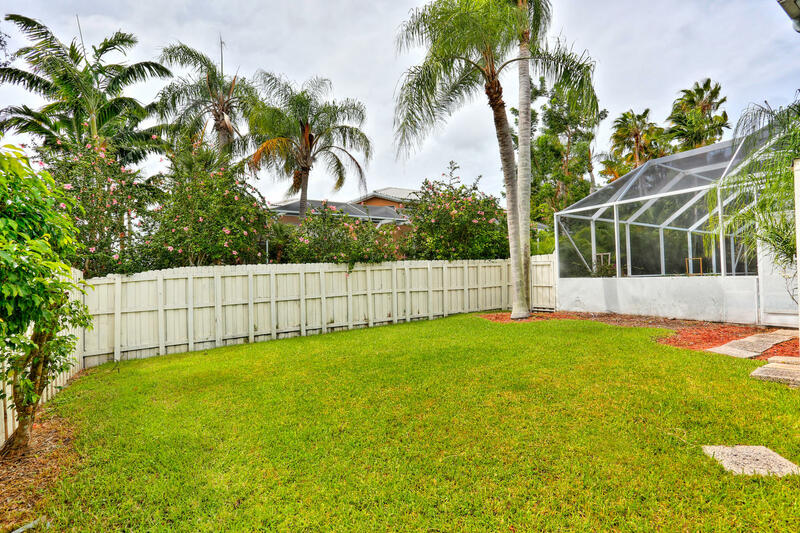 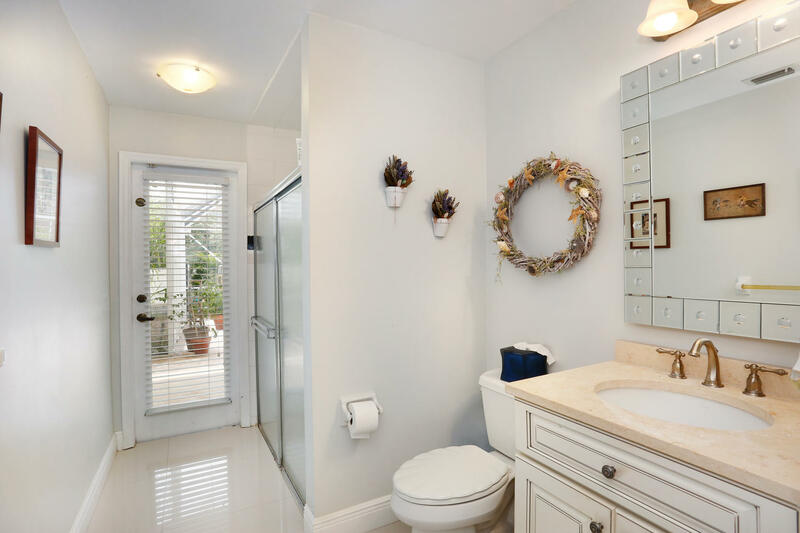 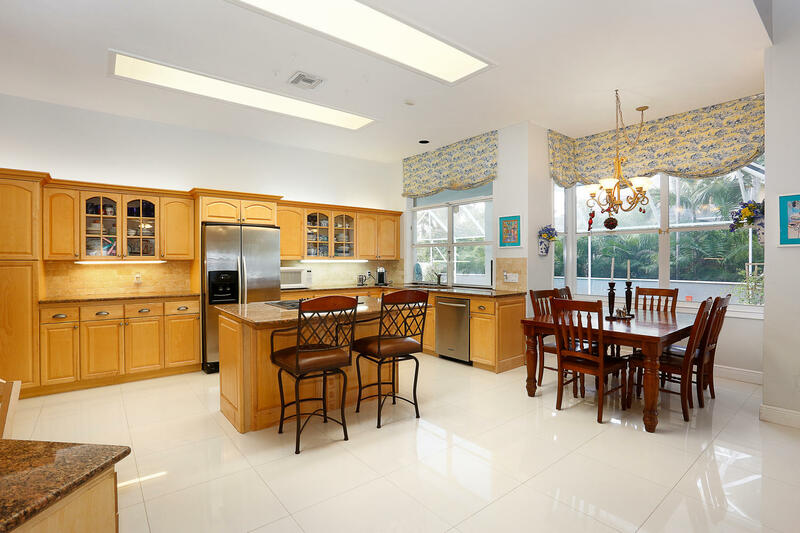 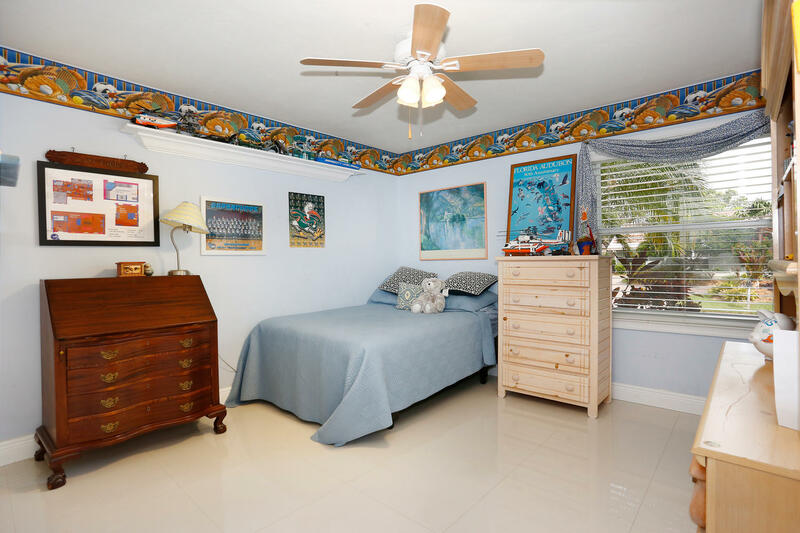 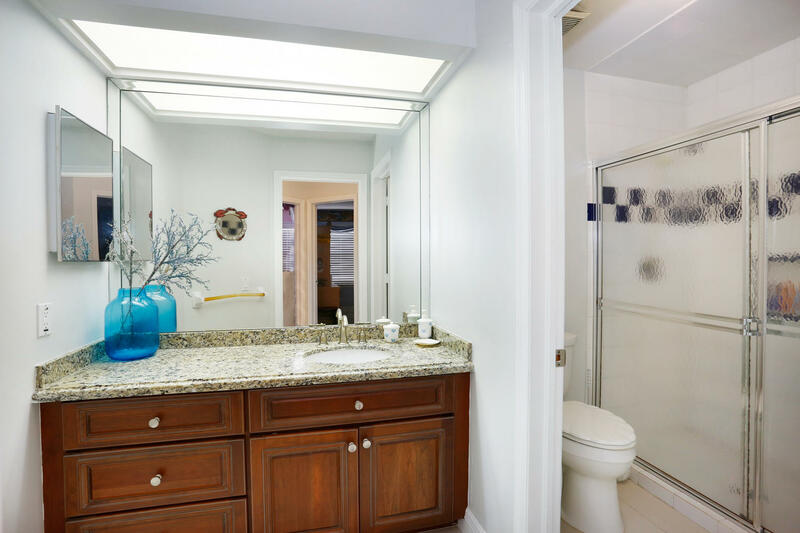 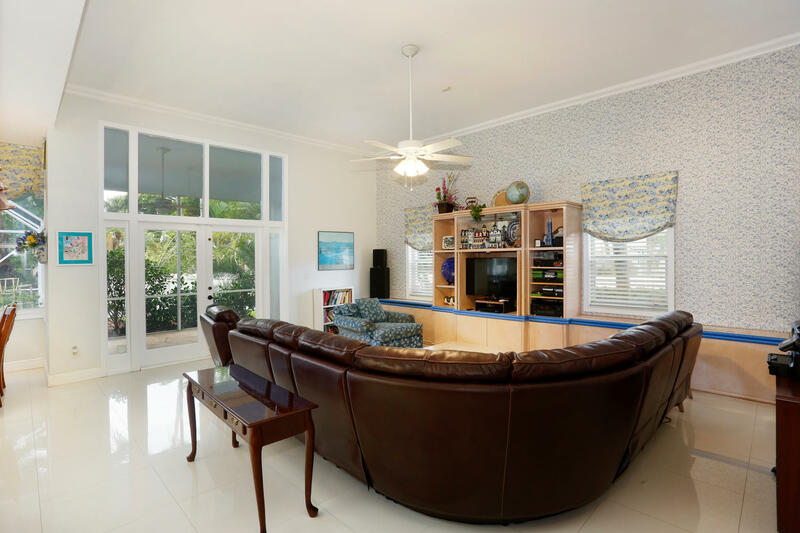 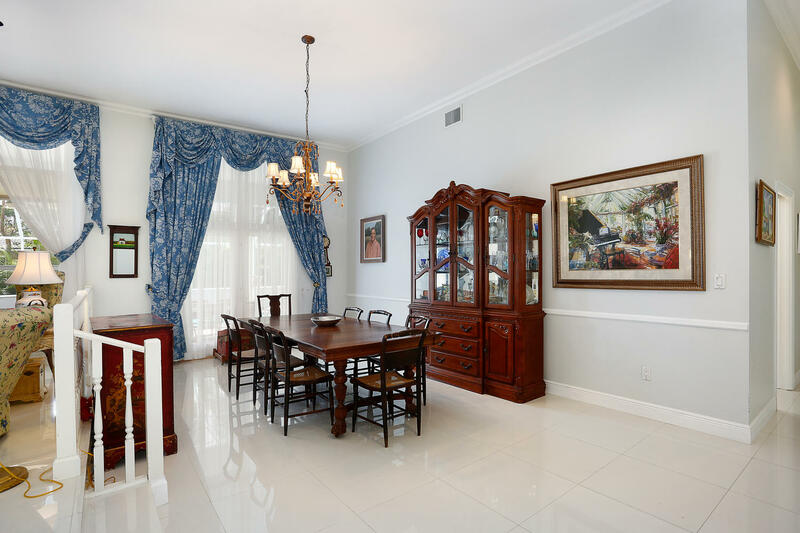 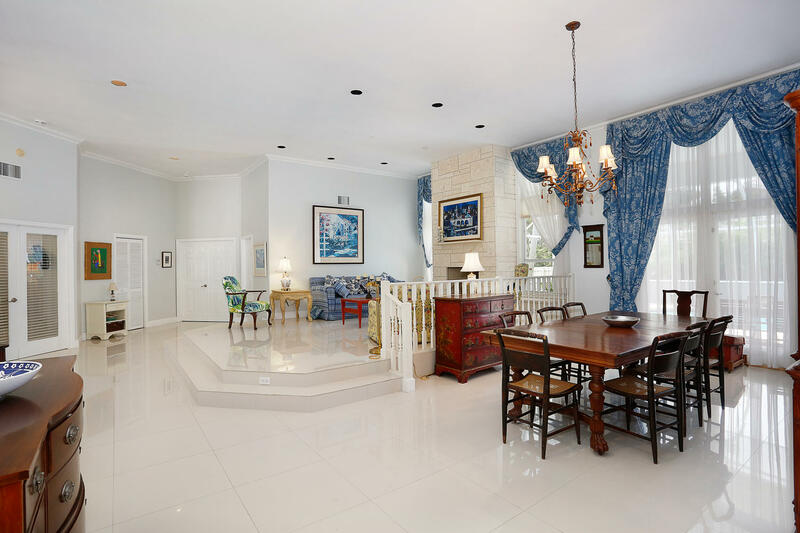 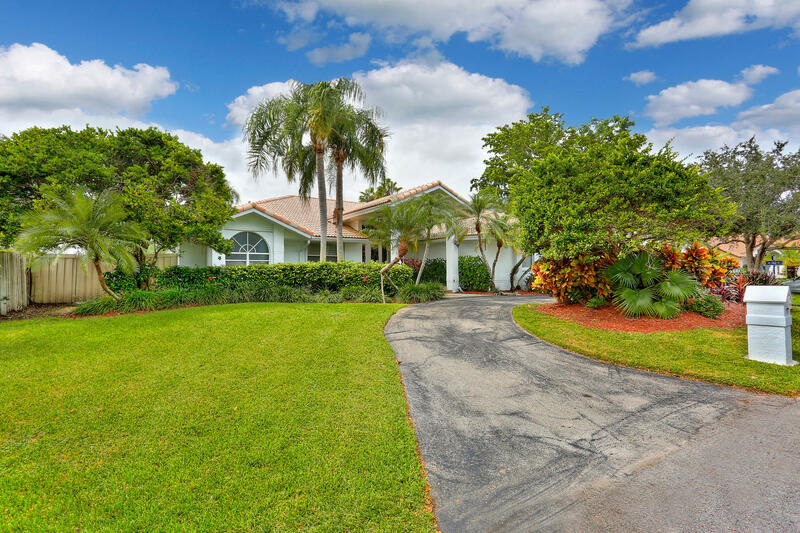 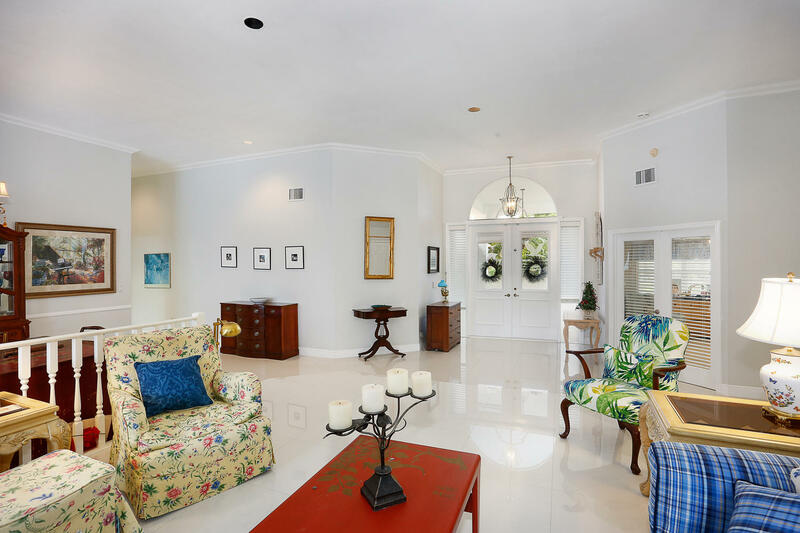 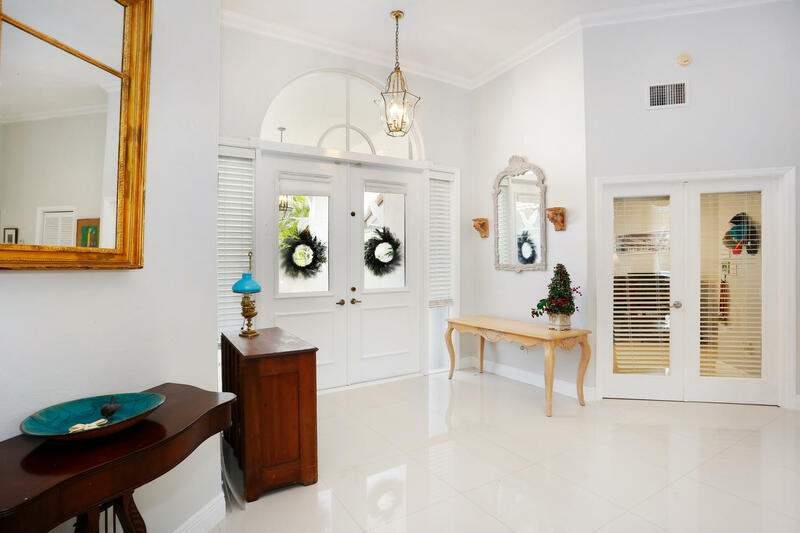 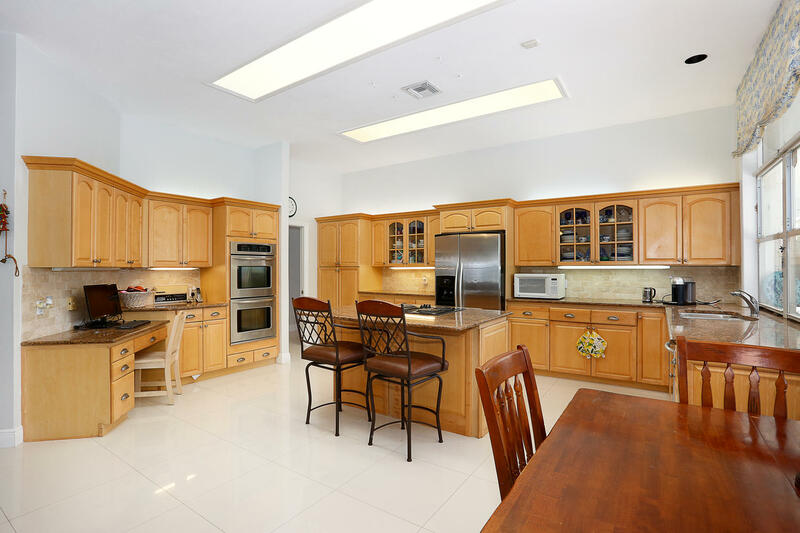 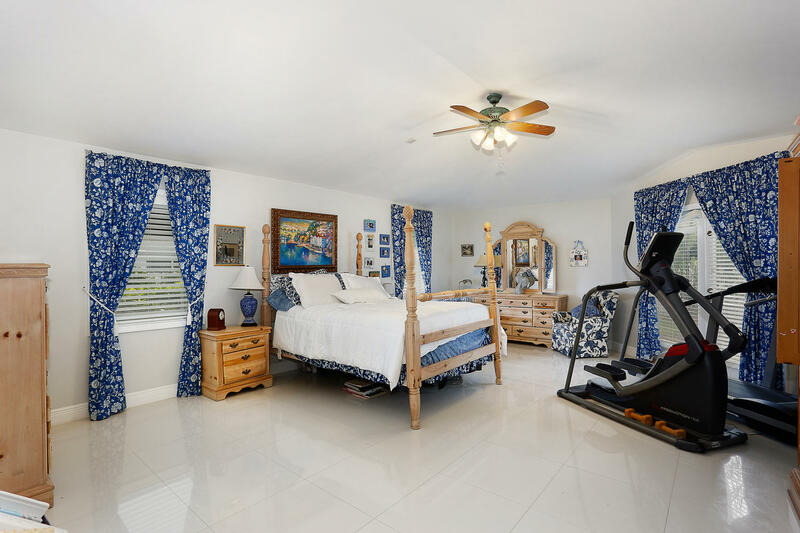 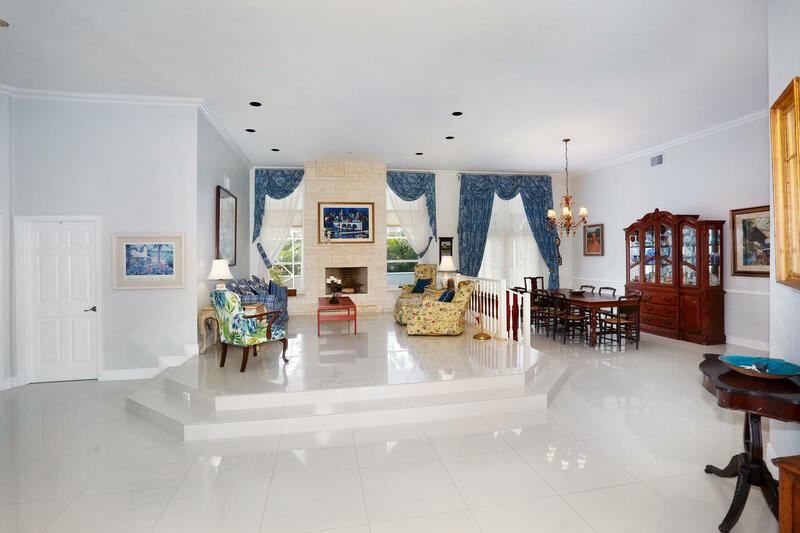 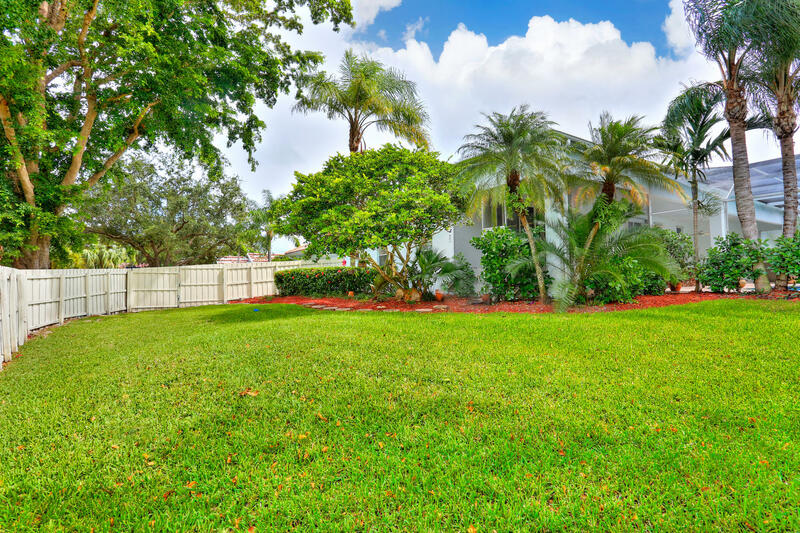 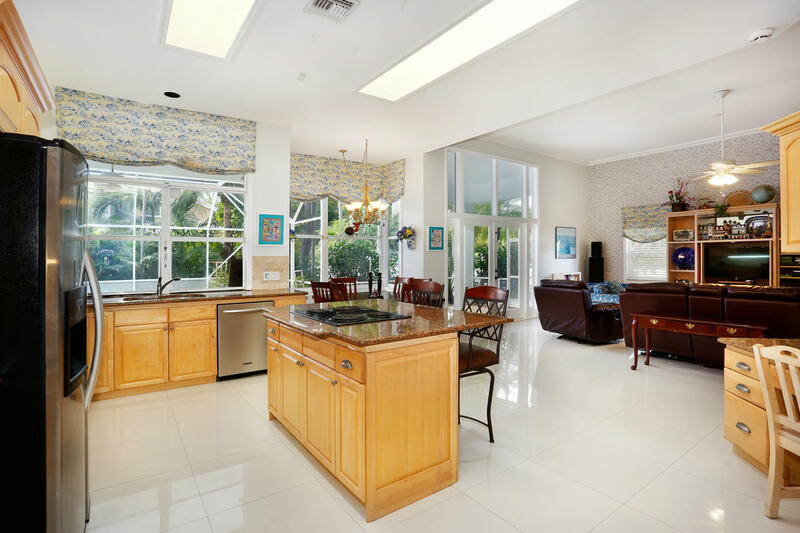 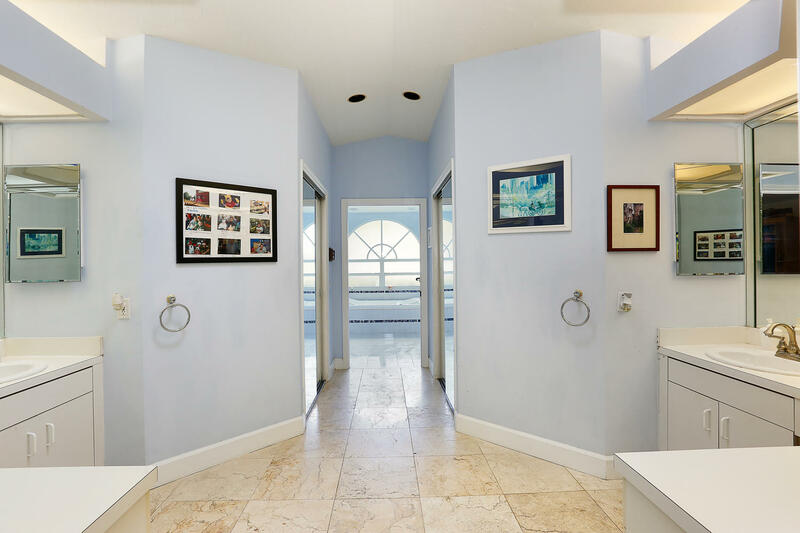 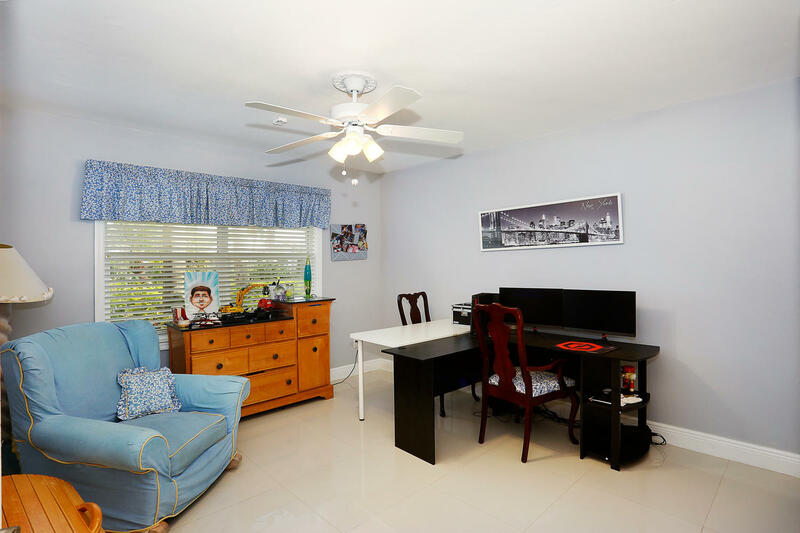 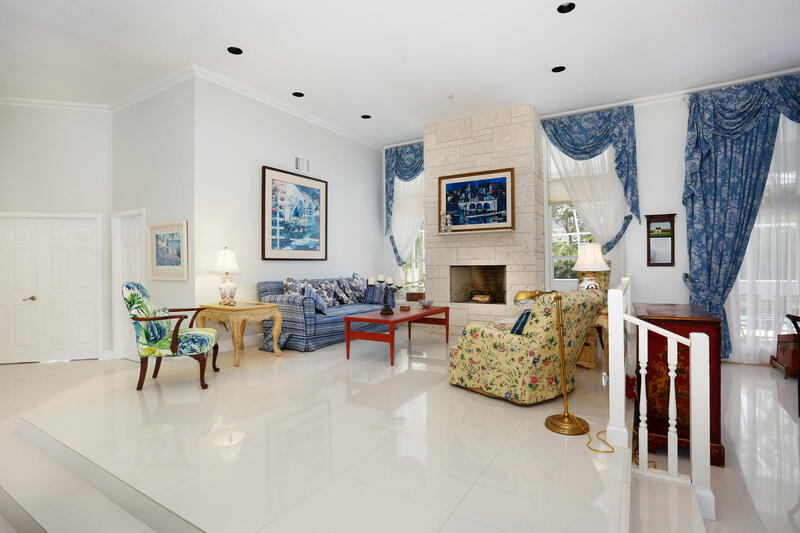 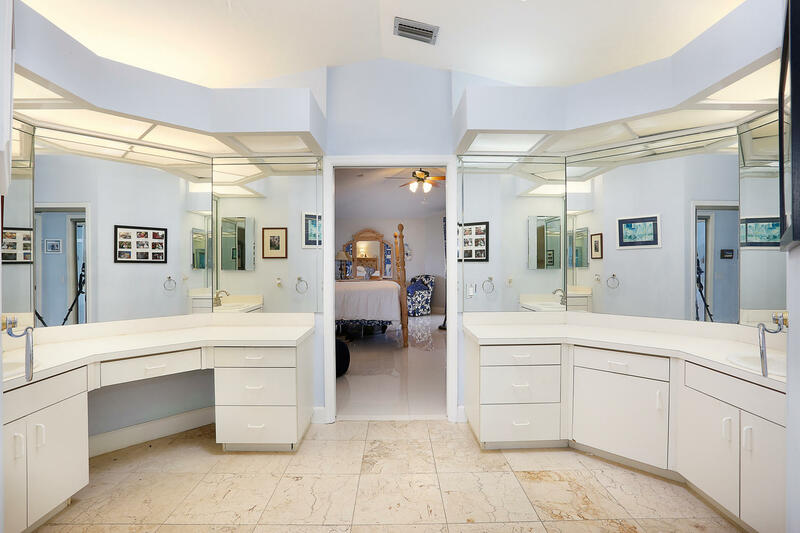 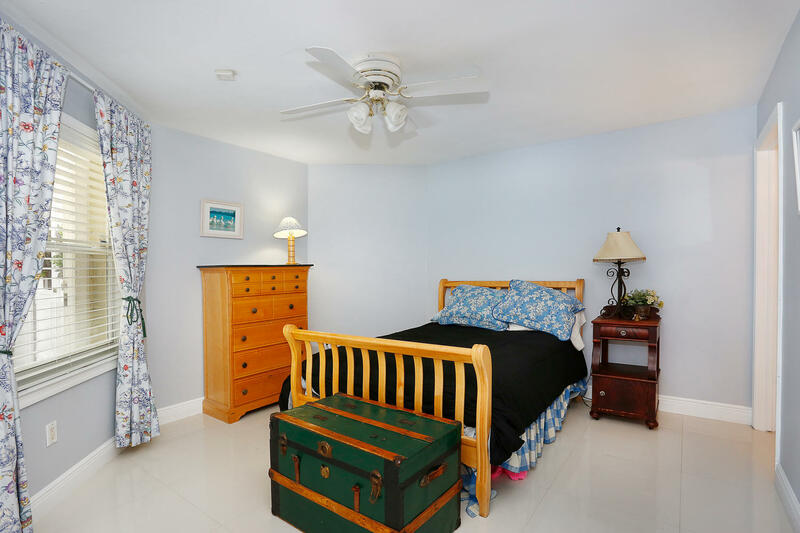 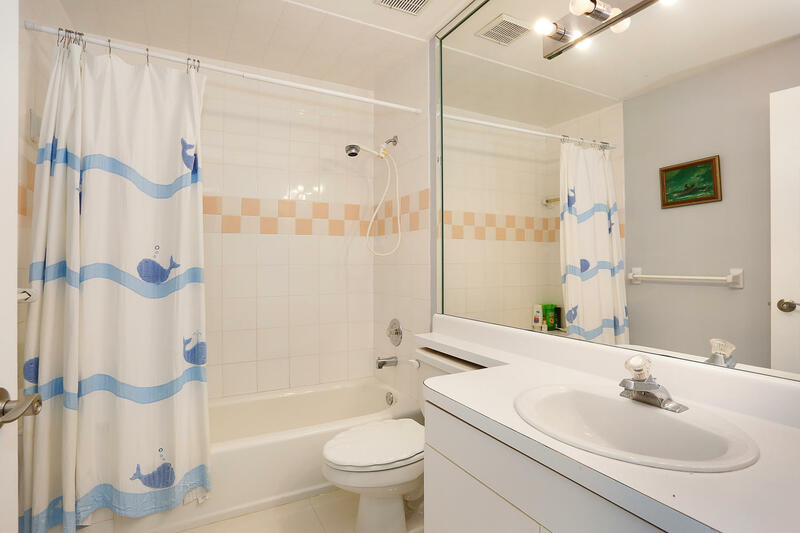 Large executive Palmetto Bay home on private street steps from Southwood Middle School. 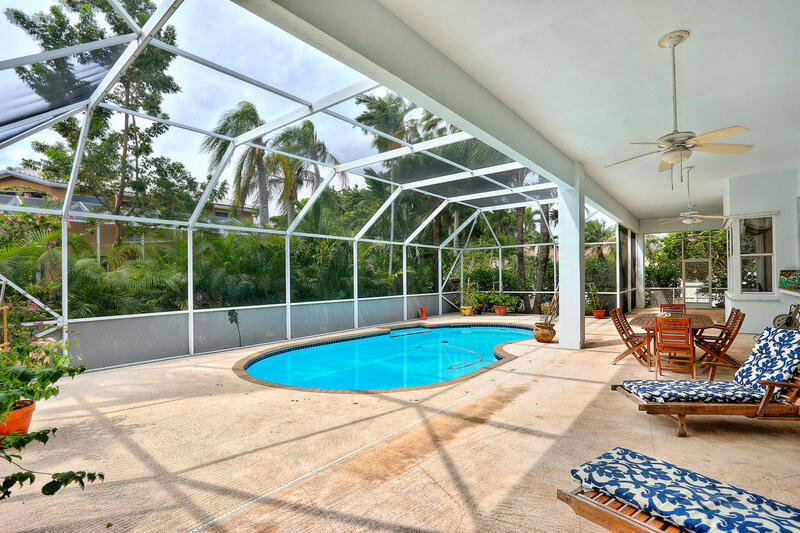 Brand new tile roof and porcelain tile floors! 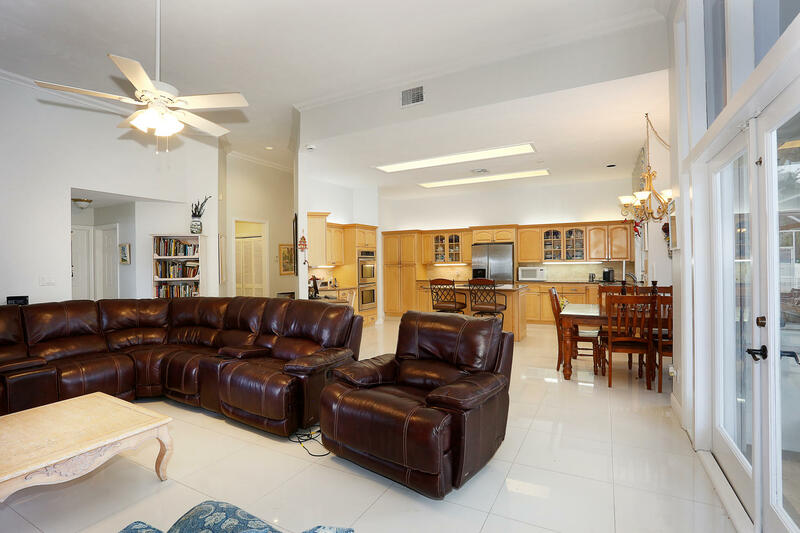 High volume ceilings throughout set the tone for a spacious open feeling. 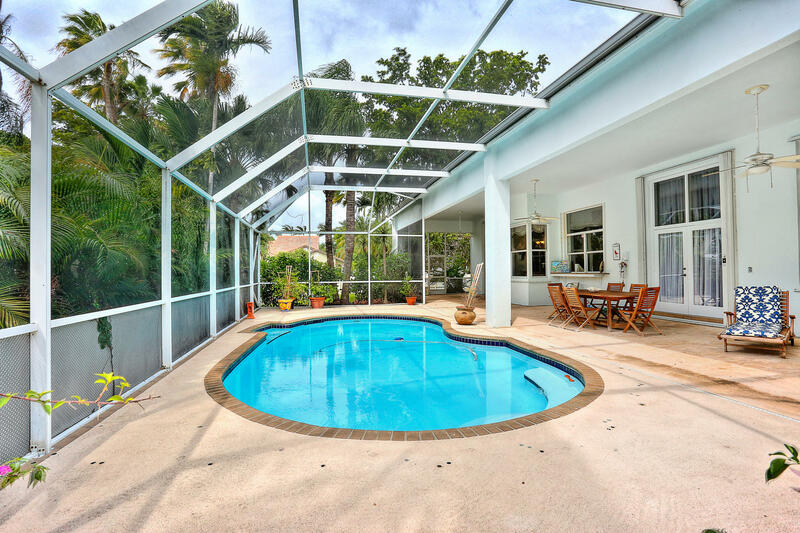 Enter through double doors to large living room and dining room with fireplace overlooking pool/patio. 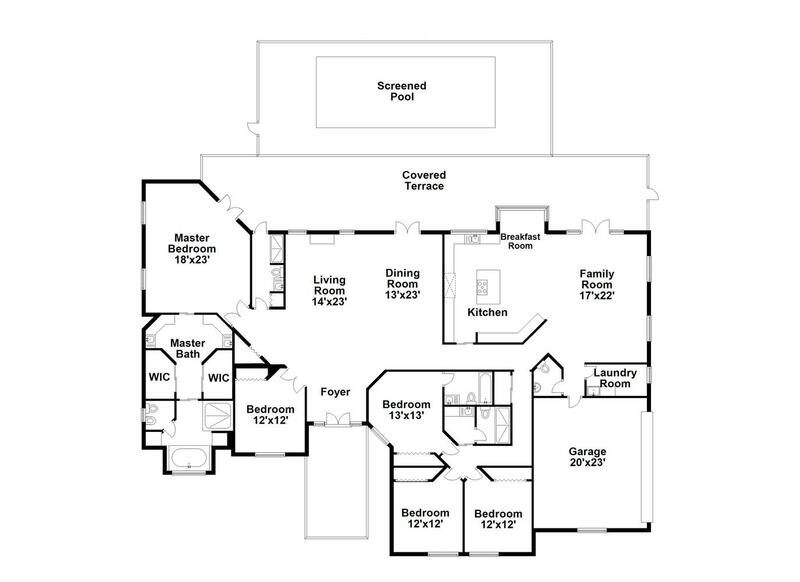 Spacious kitchen open to large family room, split bedroom plan, indoor laundry and screened covered patio.